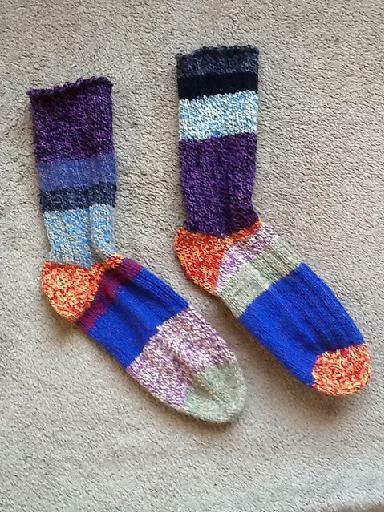 Use our super-soft cuddly Crazy Yarn to knit a pair of fun socks. 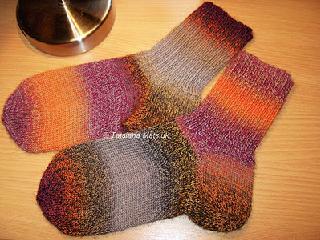 Classic top-down sock pattern by Lisa Knits. 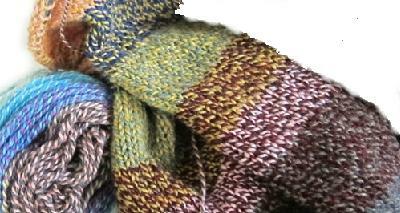 Your kit contains this easy to read pattern & 2 skeins of fun one-of-a-kind colorful DK 100% wool yarn. 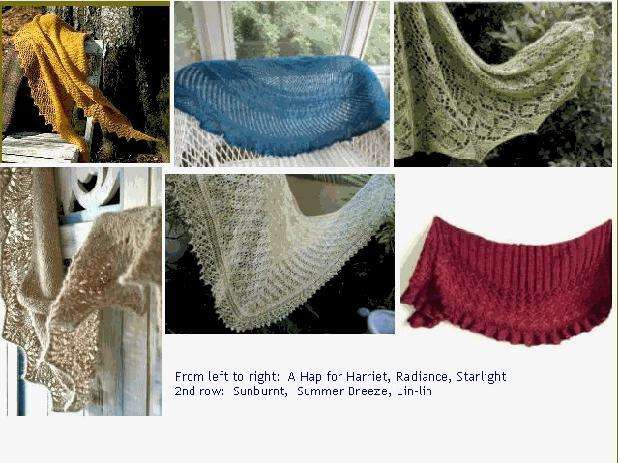 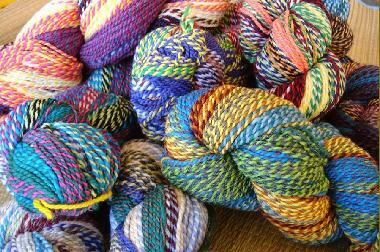 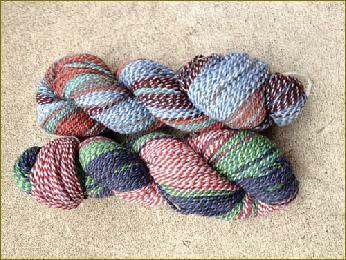 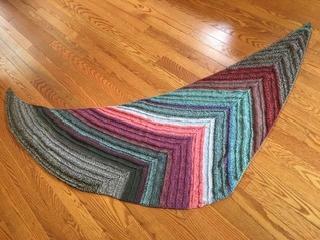 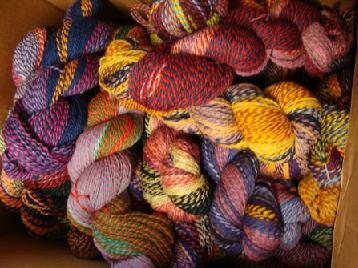 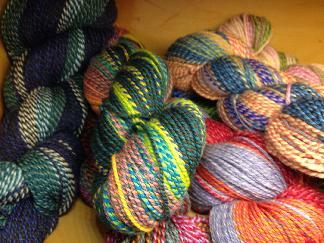 Order extra skeins for $13.50 each.